Dirty Rolls Got You Down? Welcome to Anilox Roll Cleaning Systems! 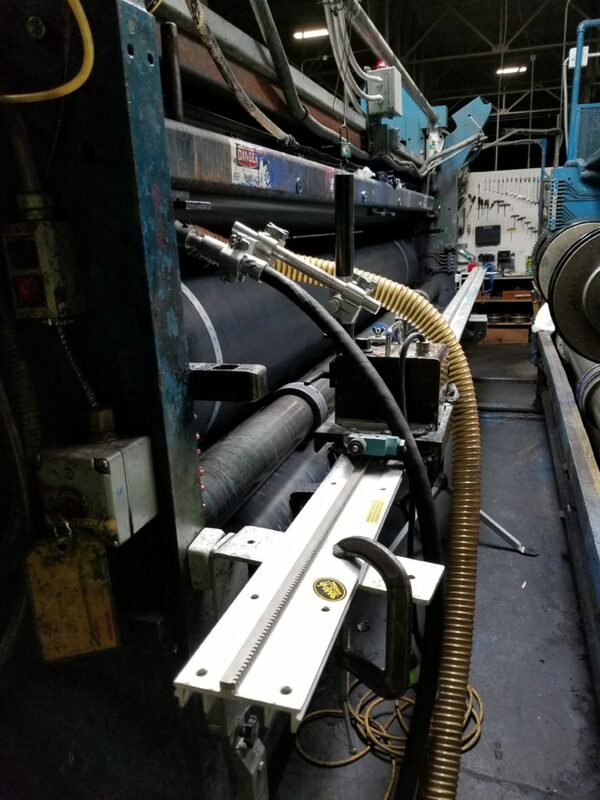 We have been helping printers and converters improve their print quality and reduce their operating costs by cleaning out dried ink, coatings, and adhesives from their printing and coating rollers for over 20+ years. ARCS is a turn-key Roll Cleaning Service and System provider. We can clean your rolls for you at your place or ours. For companies who wish to perform roll cleaning themselves, we offer for sale several equipment options from which to choose. Our SERVICES DIVISION offers nationwide coverage. Our on-site roll cleaning service offers both on-press and off-press cleaning options. Using a specially formulated “Anilox” baking soda, this process is effective on most types of rollers and residues, including rolls with line screens up to 1500 lpi. We can even clean out completely plugged rollers! 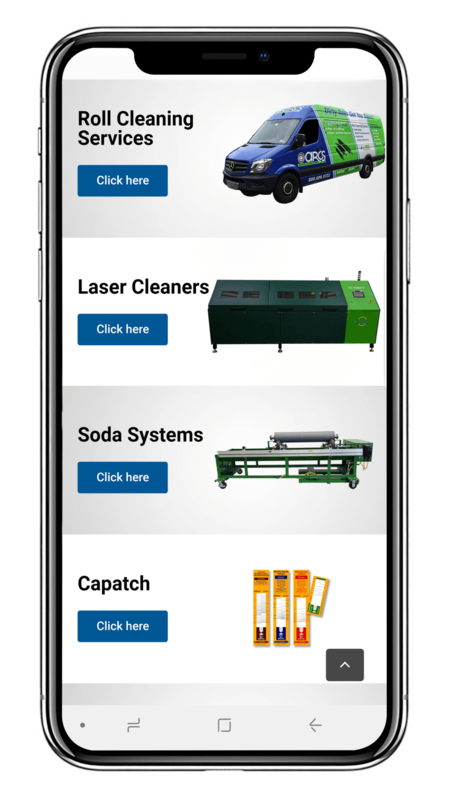 Our SYSTEMS DIVISION offers Laser Roll Cleaning Equipment providing state-of-the-art cleaning technology using a proprietary laser pattern. These easy-to-use systems only require electricity to work – no compressed air, water, or media are ever required. Laser cleaning also helps companies achieve their sustainability initiatives and move away from the use of chemicals and other processes that produce waste during roll cleaning operations. Proudly MADE in the USA! Also available: New Dust-Free ARCS Pro-Series Baking Soda Cleaning Systems and high quality refurbished Soda Systems. Please explore below to learn more about how we can help restore your company’s rolls to their original volume specs and avoid steep roll resurfacing and replacement costs. "He actually exceeded our expectations as to how fast the process went"